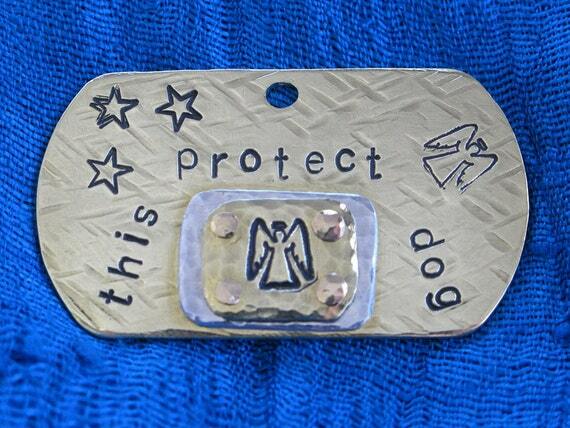 Does your Tripawd have a guardian angel? 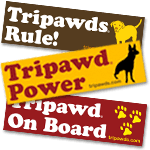 Now you can get your very own. 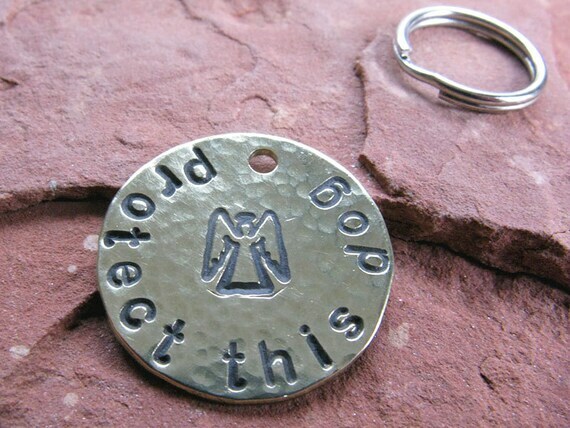 Introducing a new line of hand-stamped metal pet tags from the Tripawds Etsy Shop. 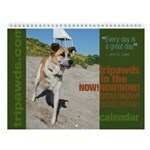 Many thanks to Tripawd Kermit and his sister Kismet for inspiring these! Custom orders always available. 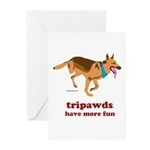 Visit the Tripawds Etsy Shop for more selections and ideas!